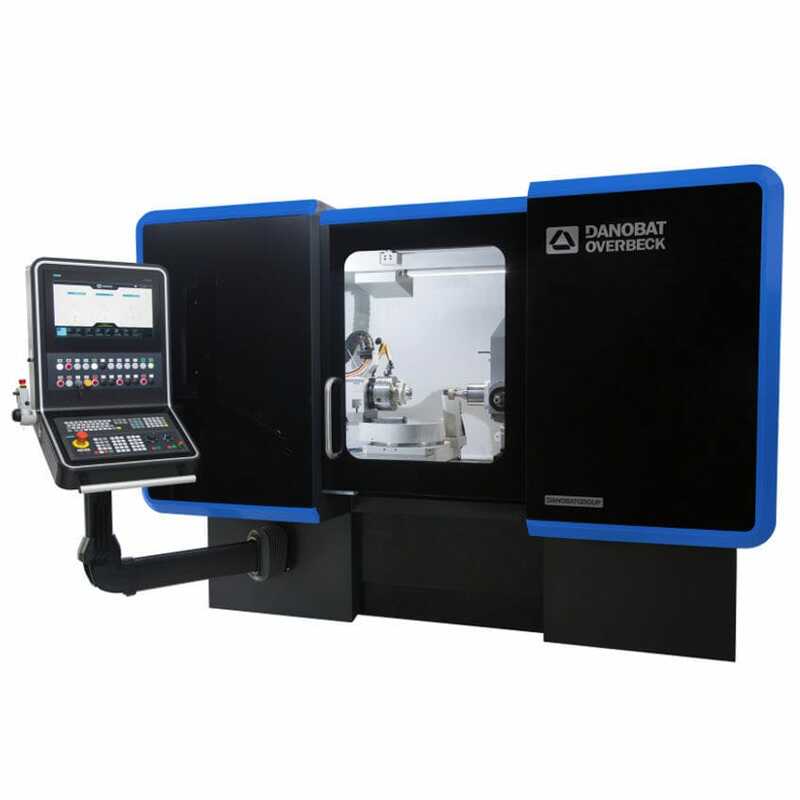 High precision grinding machines IRD with integrated rotary axis in the workhead base. The CNC controlled motor and the 3 axis interpolation software allow the grinding of different radii without manual resetting of the pivot points. 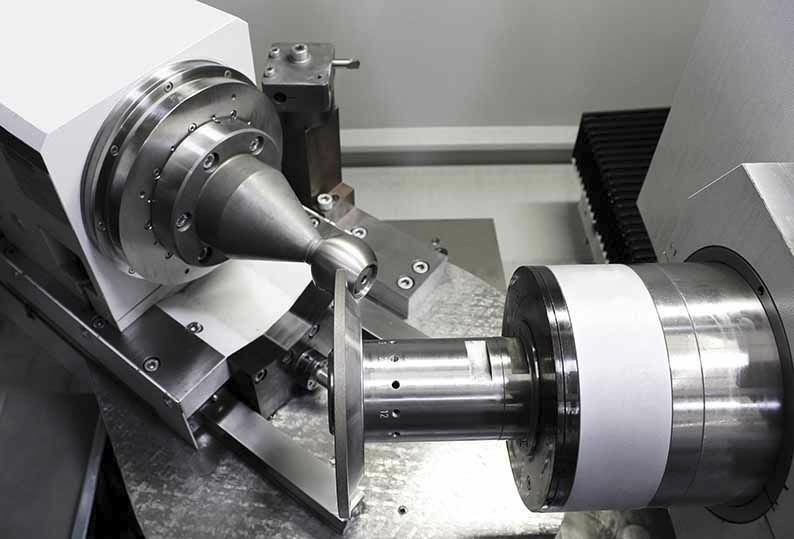 Spindle turret for higher versatility with up to 4 spindles. 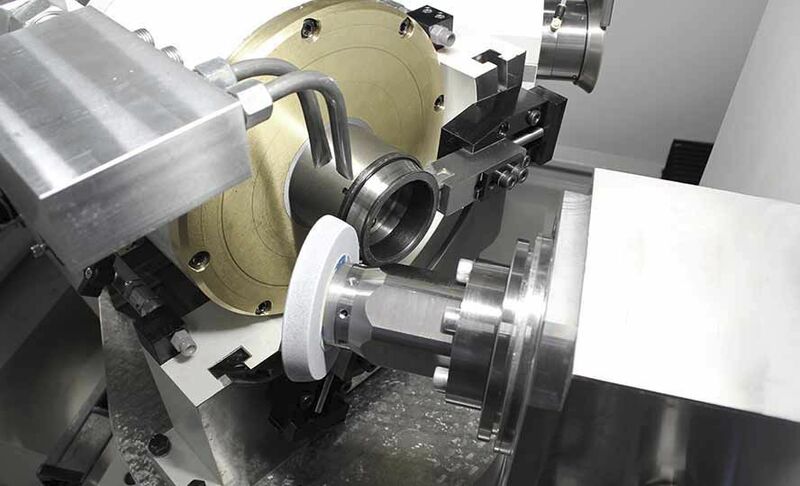 Machine for internal, external, radius, face tangencial and unround grinding. 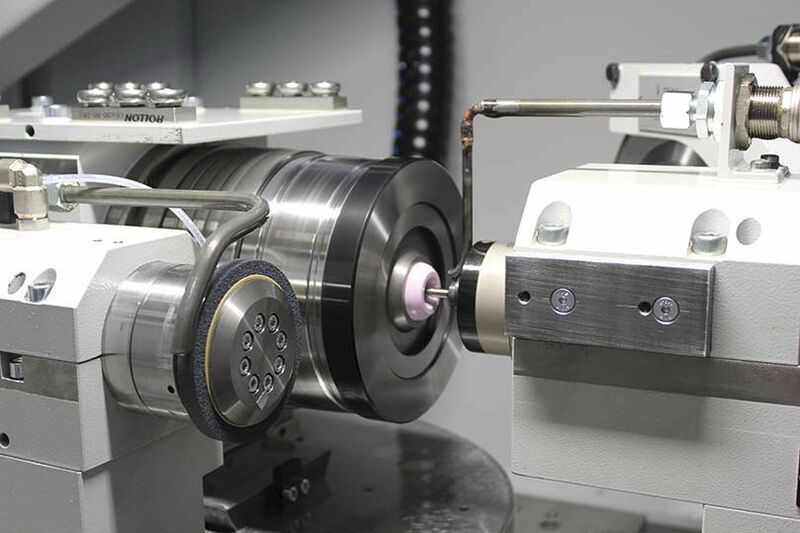 Solution designed for the machining of forming and cutting tools.